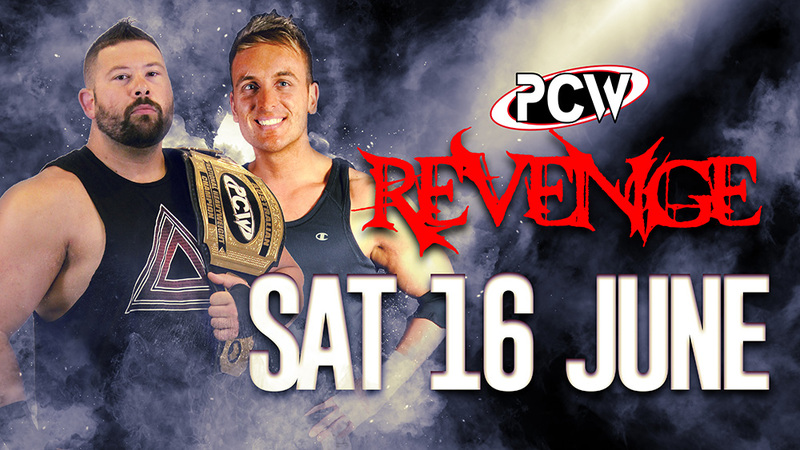 Check out the full results from PCW Revenge! Lucas Daniels and Daniel Swagger ended in a double pinfall. The rematch will take place next month inside a steel cage at PCW Lethal Lockup.